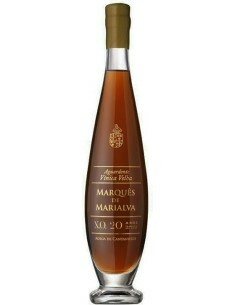 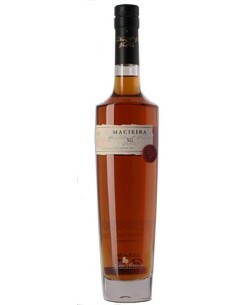 The Alvarinho grapes used in this old marc spirit “grappa” came from several small vineyards planted in granite soil between 100 and 200 meters and located in a very particular microclimate. 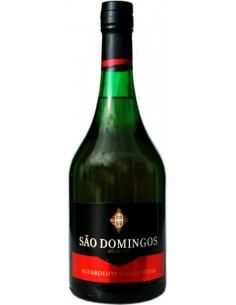 Melgaço region, the northern point of Portugal, is protected by a range of mountains that create the perfect conditions of rainfall, temperature and number of hours of sunshine needed to the better ripeness of the Alvarinho grapes. 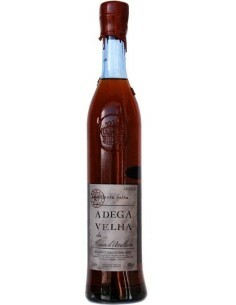 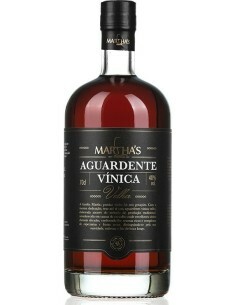 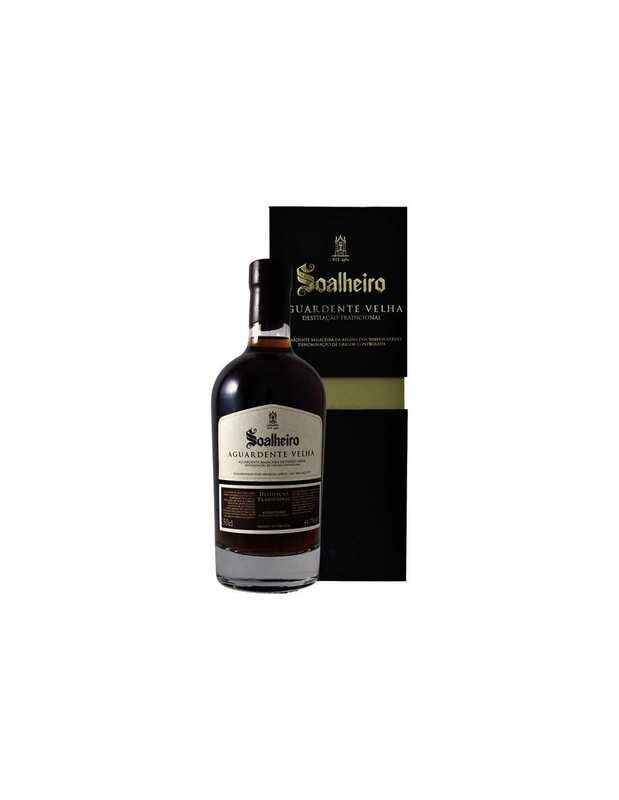 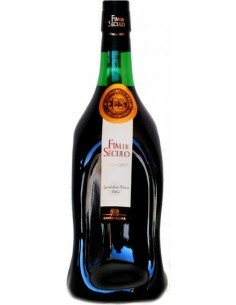 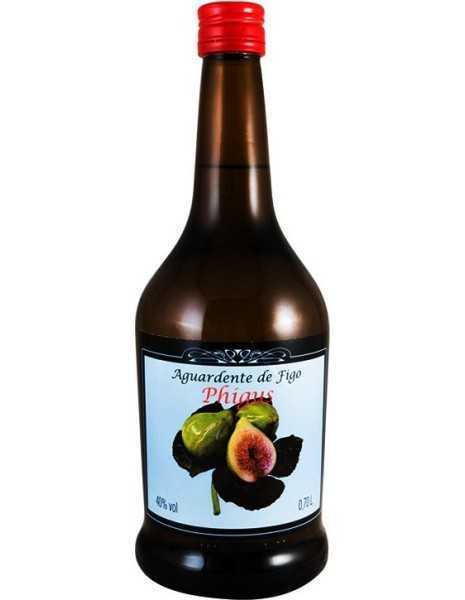 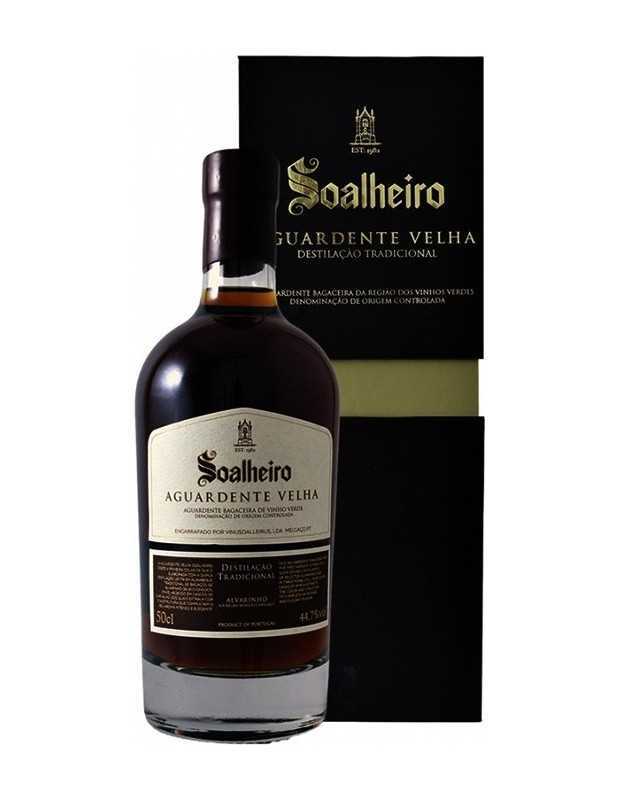 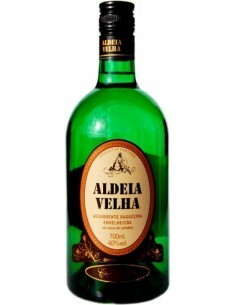 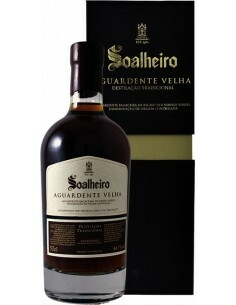 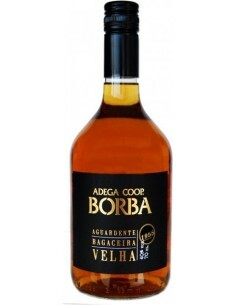 This Soalheiro Aguardente Velha is produced with the distillation of Alvarinho grapes from this specific terroir and aged in oak casks, which he extracted the color and structure that complete the intense aroma of the variety. 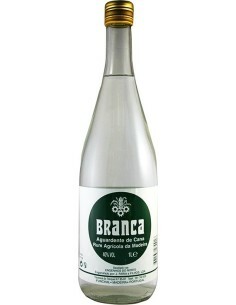 The aromatic Alvarinho skins separated from the jus after the pressing ferment during 1 month in an environment without the presence of air. 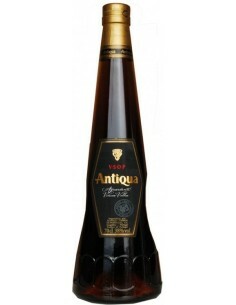 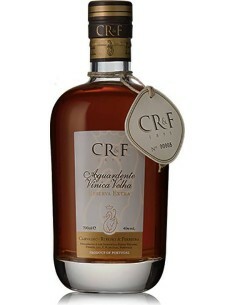 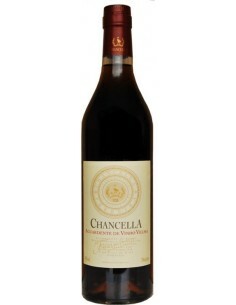 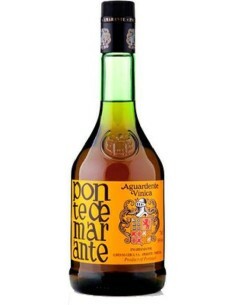 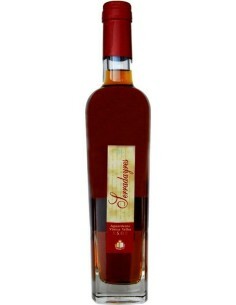 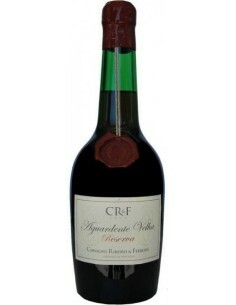 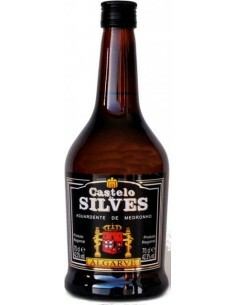 This fermentation transforms the existing residual sugar into alcohol and extracts the best flavors from the skins. 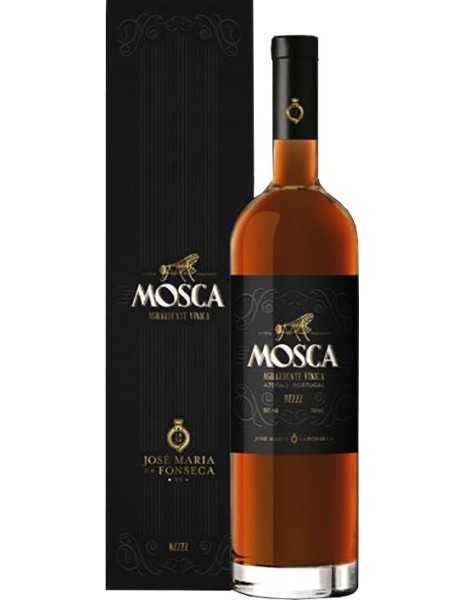 The slow distillation with traditional method helps to reveal these aromas that are concentrating during the aging of more than 20 years in our cellar. 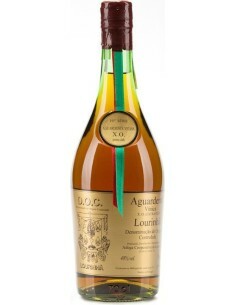 The alternation of aging in new oak barrels (in the beginning of the aging) and old barrels (in the end of the aging) increment over the years a very particular aroma and flavor that give this spirit a unique personality.